eHealth Forum is an online health community of over 4.8 million visitors per month. 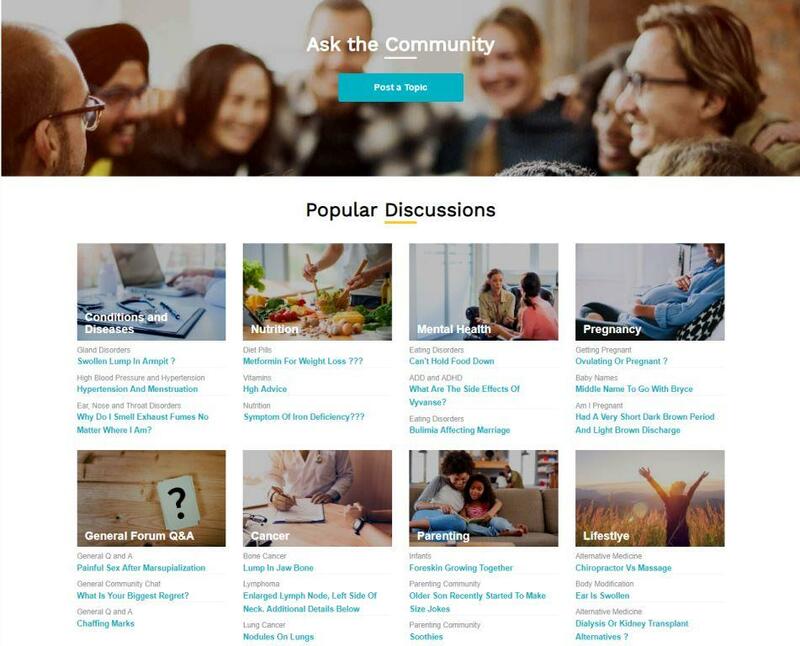 The website hosts over 200 medical forums with user-based health information, which is an interactive, 100% professionally moderated social network. Administrative staff review every post. The Taoist Approach to Mental Health and Wellbeing by The Barefoot Doctor at TEDxHackney (TEDx Talks YouTube) ~ The Barefoot Doctor, Stephen Russell is an interpreter of the philosophy and the methods of the ancient Taoist warrior-sages. He is an avid bridge-builder between the worlds of esoteric study and contemporary culture. Stand Up Australia ~ 60 Minutes (28 September 2014) We do it all day long and you’re probably doing it right now. Sitting. It’s become as normal as breathing. We now sit down every day for longer than we sleep. And the latest research says sitting is as bad as smoking. It sounds dramatic because it is. Excessive sitting has been linked to diabetes, cardiovascular disease and even cancer. And if you think exercising every day gives you a leave pass – you’re wrong. Even regular gym goers, who then spend the rest of their day sitting down, are just as much at risk. Sitting down is slowly killing all of us. The good news is, there’s a simple solution, and it could well save your life.